Jessi Bon, Deputy City Manager, resigned today, as indicated in the email below sent to staff. Bon gives family reasons for taking a job at Mercer Island as Director of Parks and Recreation. The email ends with “Stay strong”. Sammamish officials last night reversed course on the timeline for approving the contract for the Sahalee Way road project, followed by public input, and put the cart behind the horse instead of in front. Additionally, Staff effectively threw out the City Council action October 6, when the Final Work Scope for the $15m project was approved on a 4-2 vote and said it will start from scratch with the design. 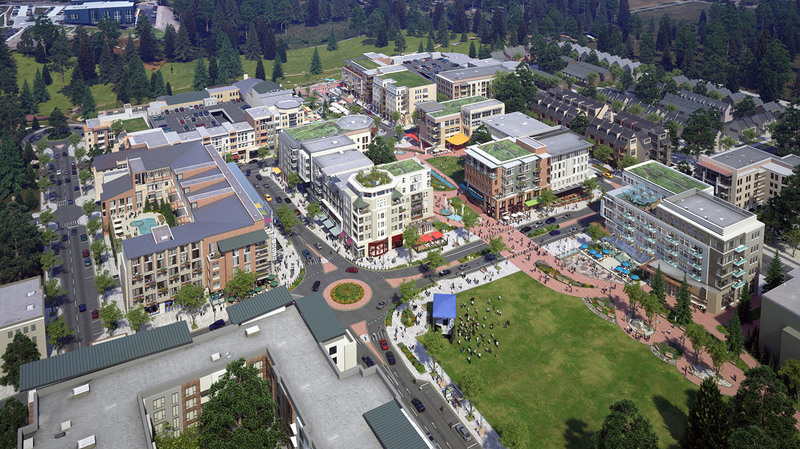 Sammamish Comment detailed the controversy and timeline surrounding the project yesterday morning. The public meeting announced October 6, set for November 4, remains. The plan to have the City Council approve the contract for the consultant Perteet was set for November 3. This has been rescheduled to December 1. A new Council review meeting was set for November 10, by which time Staff will assimilate public comment from the November 4 meeting, which will be 7p-9p at the Boys and Girls Club Teen Center.